Comanche Trail Woodturners (CTW) is a not-for-profit organization dedicated to providing education, information, sharing ideas and techniques about the woodturning craft, exchanging ideas about tools, encouraging and assisting in the development and refinement of each member’s woodturning skills. We provide guidance and aid to woodturners through the combined resources, knowledge and experience of our members. 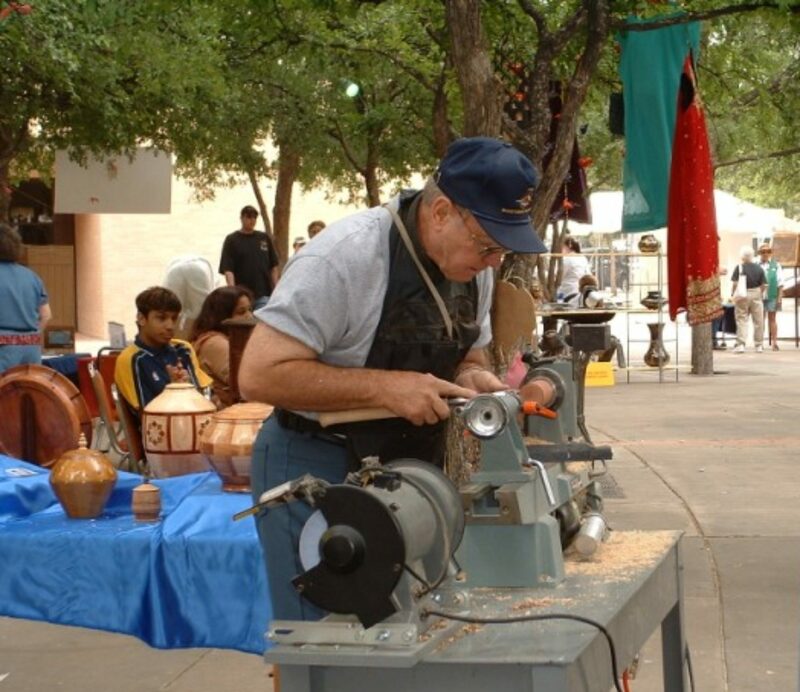 CTW is a local chapter of the American Association of Woodturners (AAW). The AAW is an international, nonprofit organization dedicated to the advancement of woodturning. CTW members are encouraged to also join AAW. Like CTW, the AAW is open to anyone who has an interest in woodturning. Members of the AAW include all levels of woodturners, institutions, collectors, and other people interested in our craft. Membership in AAW connects you with a worldwide community of others interested in woodturning and includes a subscription to American Woodturner. For more information, please visit the AAW web site. Please contact the club secretary for more information about the club, or the location of our next meeting.